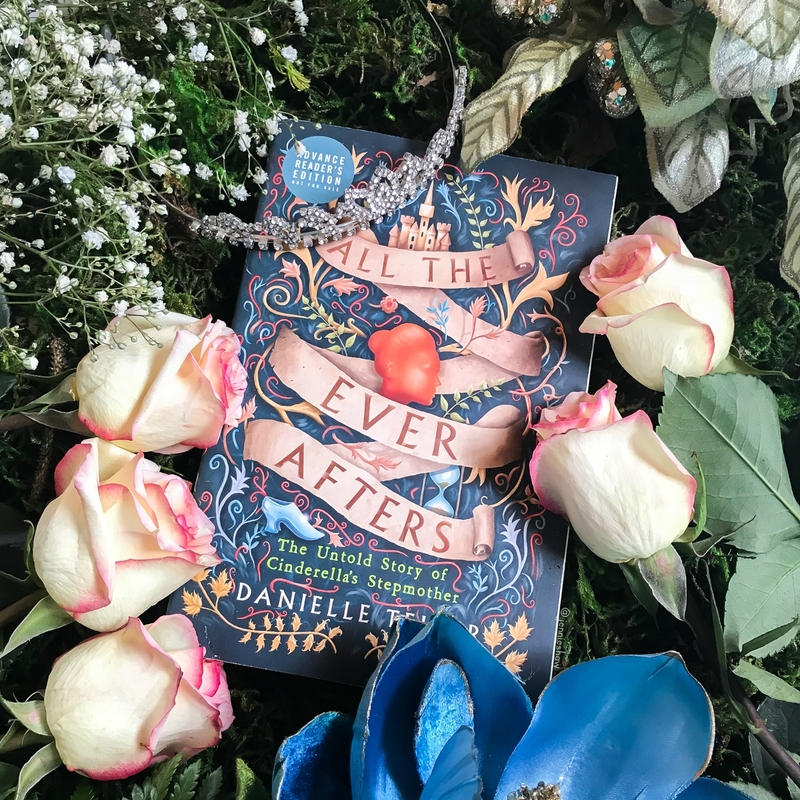 Short review: ALL THE EVER AFTERS is the best fairy tale retelling I’ve ever read. The end. What? You need more than that? Fine. It’s the best fairy tale retelling and villain origin story I’ve ever read, so get your debit cards ready friends, because you'll be sprinting to the bookstore in about three minutes. Agnes’s story began when she was ten years old. Forced to leave her family and work for the manor, she landed the job of laundress apprentice—arguably the most grueling of positions. With few allies, Agnes did what she had to do in order to survive, enduring abuse, heartache, and the ever-present uncertainty that she could be tossed out into the cold for the slightest of mistakes. 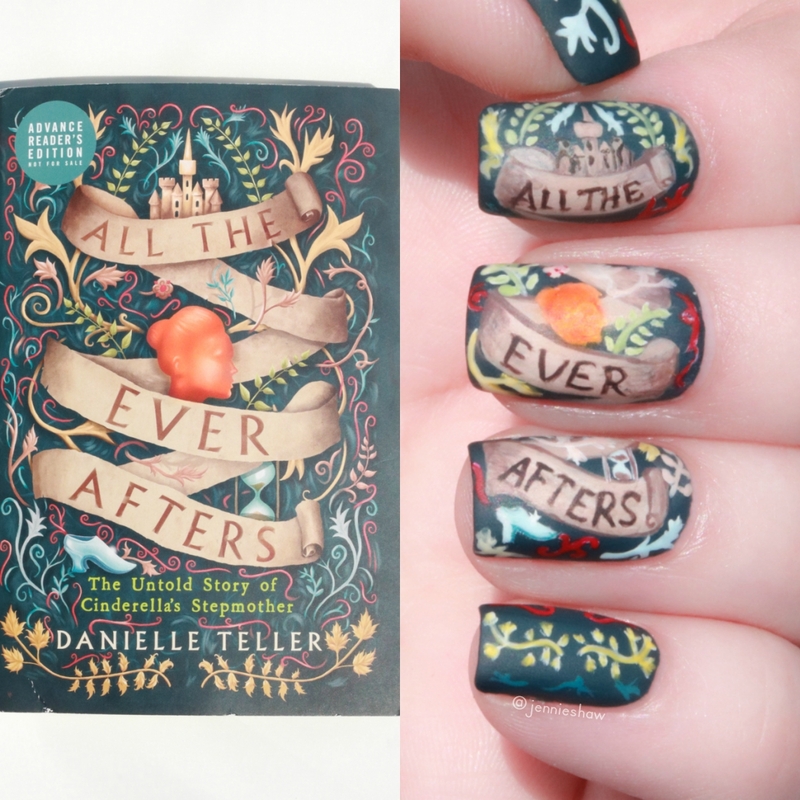 The lyrical writing in ALL THE EVER AFTERS created a fully immersive reading experience. 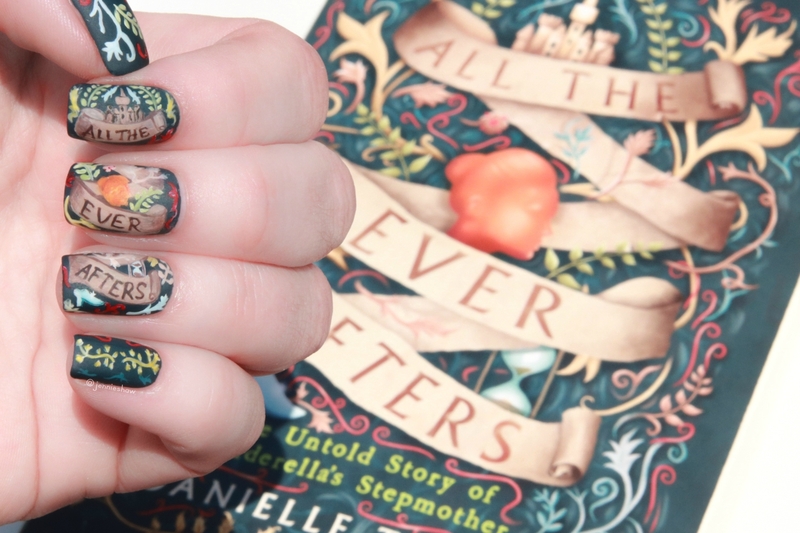 A rich world saturated with sensory details, Agnes had my heart in the palm of her hand. The world isn’t kind to smart and ambitious girls, and even less kind to smart and ambitious women—a lesson Agnes learned again and again. Her ultimate goal was heartbreakingly simple, to be safe. I both admired and ached for Agnes, whose best-laid plans often ended up in a heap of unfulfilled expectations, tucked between the mounds of laundry she’d have to wash until her hands blistered. But Agnes never gave up. No matter the terrible betrayals—no matter how unfair life became—Agnes pressed forward, always searching for her place in the world. When everyone around you says you're nothing, it’s easy to believe them and yet Agnes never lost sight of who she was and what she could achieve if given even the smallest opportunity. If Agnes had donned the Sorting Hat, she’d have been Slytherin with a side of Ravenclaw and a pinch of Gryffindor to boot. Big thanks to HarperCollins Canada and William Morrow for an ARC! Your nails are awesome. The book sounds like its a good one. Have a great weekend.